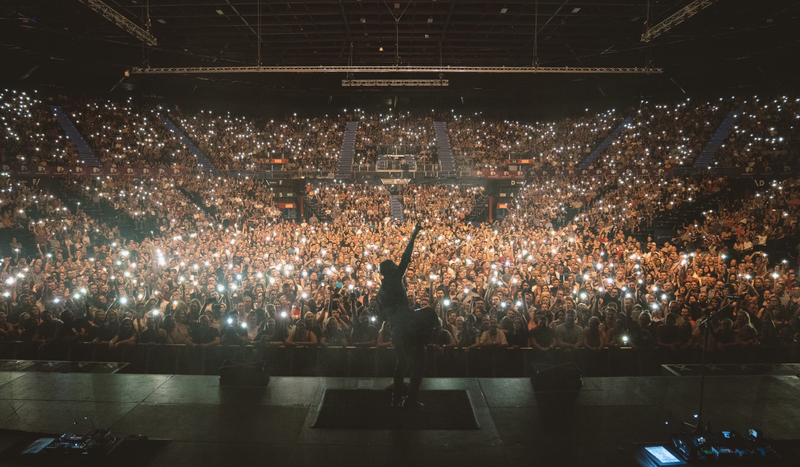 Daughtry returned to South Africa performing in Pretoria at the Sun Arena at Time Square - and it was a night to remember! Daughtry hit South African stages in support of their brand new album ‘Cage to Rattle’. Performing at the Sun Arena at Time Square - the band played some of their biggest hits as well music from their new album. Pretoria we will see you tonight! Who’s excited for the show?! ?